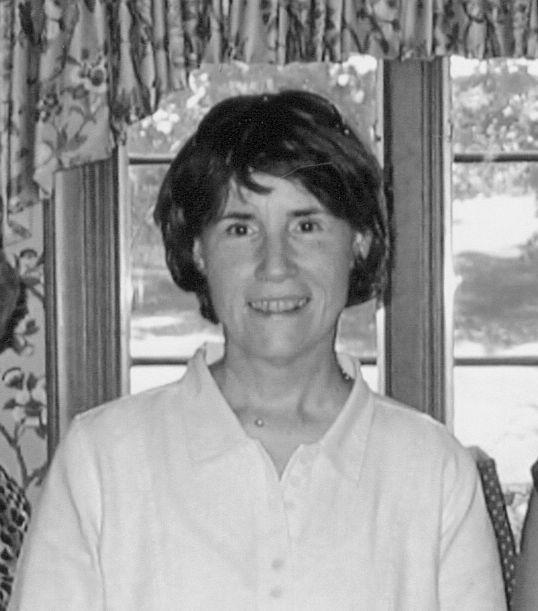 Kathy Ewing has lived in Cleveland Heights, Ohio, for thirty-four years, in a house her son refers to as “your starter home.” She teaches Latin at Cleveland State University and has led SAGES writing seminar on alternative education at Case Western Reserve University. She loves the diversity, beautiful neighborhoods, libraries, good restaurants, and liberal politics of Cleveland Heights. She attended St. Cecilia, a welcoming parish in the city of Cleveland, recently closed by the diocese. Kathy grew up in Canton, Ohio, the youngest of three girls. Her father Martin Miller was a columnist for the Canton Repository and her mother Eleanore was a stay-at-home mom. Kathy graduated from Kent State University, where she earned an M.A. in English in 1976. She has taught in preschools, middle schools, high schools, and colleges. She homeschooled her own children, Doug and Margaret, for ten years, not because she is a fundamentalist Christian, but because she has authority issues. She met her husband John in high school, and they married in 1978. John is Director of the Cleveland Institute of Art Cinematheque and Curator of Film at the Cleveland Museum of Art. Kathy’s writing has been published widely—in, for example, the Cleveland Plain Dealer, Northern Ohio Live, The Cleveland Edition, Cleveland Magazine, Case Magazine, John Carroll Magazine, Growing Without Schooling, The Bark, and The Book Group Book, among others. 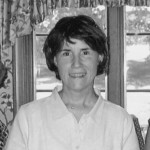 She frequently reviews books for the Plain Dealer and wrote a weekly book column for The Cleveland Edition. She has interviewed and profiled such writers as Alix Kates Shulman, Jonathan Kozol, and Tony Hiss. Her fiction has appeared at fullofcrow.com and her poetry in The Delinquent #15. Missing: Coming to Terms with a Borderline Mother was published in the summer of 2016 by Red Giant Books. It can be ordered from your local bookstore and is available on Amazon.